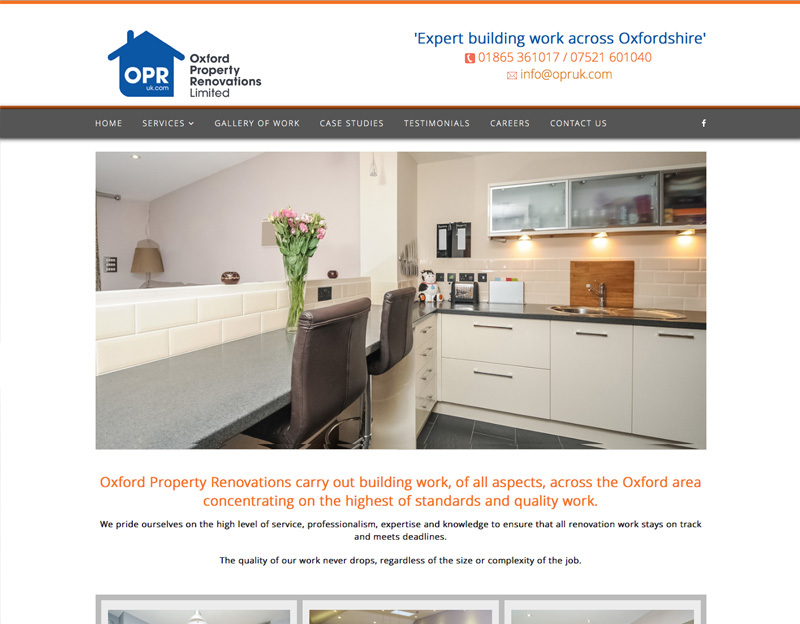 Oxford Property Renovations carry out building work of all aspects across the Oxfordshire area. They first came to me with a tired old website which did not really portray the right image for the business. The new website is modern, clear and easy to navigate. This is a brochure website to display the portfolio of work and list the range of services.